This HEPA equivalent filter fits the discontinued Dirt Devil Dynamite vacuum you see pictured to the right. It is disposable and comes 1 per pack. A great bagless vacuum for pet owners, and allergy sufferers due to the HEPA filtration. 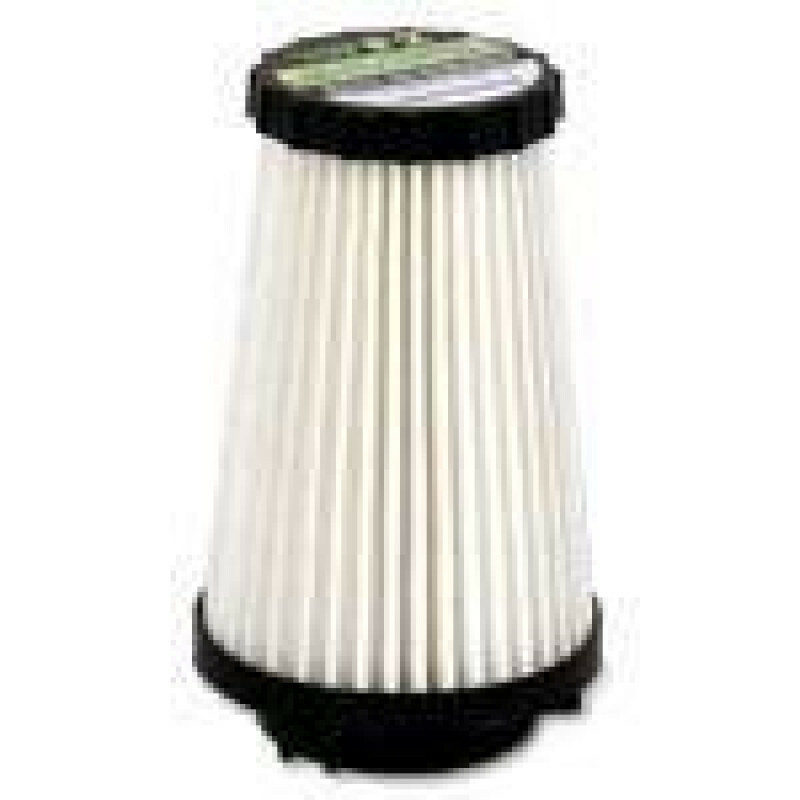 Feel free to look at our full line of vacuum filters, if this not the exact filter that you need for your vac. This is a review for the Dirt Devil F2 HEPA Replacement Filter.